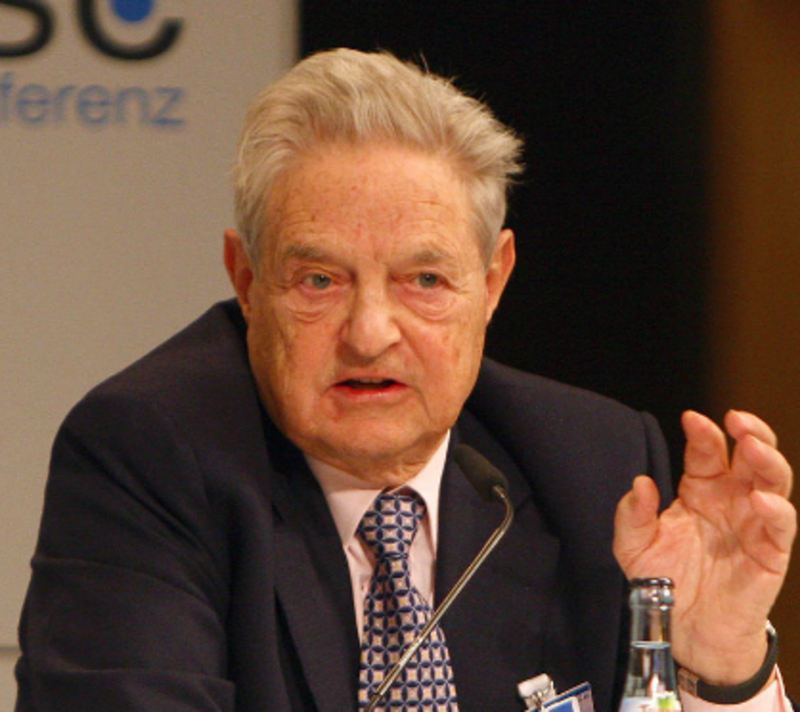 After a long hiatus, George Soros has returned to trading, lured by opportunities to profit from what he sees as coming economic troubles. Worried about the outlook for the global economy and concerned that large market shifts may be at hand, the billionaire hedge-fund founder and philanthropist recently directed a series of big, bearish investments, according to people close to the matter. Under pressure from international creditors, the Greek Parliament established rules for who can and who can’t serve on bank boards, effectively banishing local business magnates and former politicians. The rules are extensive and complex. Directors must have worked in banking for at least a decade, for instance. But directors who head committees that control decisions about risk and personnel can’t have worked in Greece’s financial sector in the past 10 years. UBS Group AG, which said last month it’s looking for ways to cut costs, is eliminating some management positions in its U.S. wealth unit and reducing the number of financial advisers recruited from competitors. Ousted Lending Club CEO and co-founder Renaud Laplanche has been speaking to private equity firms and banks about financing a potential buyout of the online lender, according to people familiar with the matter. The French entrepreneur, one of the highest-profile names in the fledgling industry, left Lending Club in May after an internal probe found the company had falsified documentation when selling $22 million of loans to an investor. Investors poured an estimated $144 million into the Janus Global Unconstrained Bond Fund in May, the most new money going to Bill Gross’s mutual fund since December 2014. The fund, which Gross runs with assistance from portfolio manager Kumar Palghat, is up 3.3 percent this year, outperforming 76 percent of its peers, according to data compiled by Bloomberg.